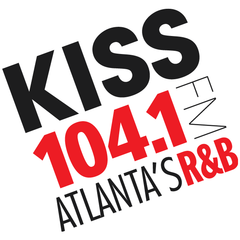 Al B. Sylk has exited Atlanta Urban AC Kiss 104.1 (WALR-FM), which now leaves the station with on-air openings for the midday and afternoon shifts. Sylk joined Kiss 104.1 over a year ago as the midday host, then took over afternoons after ﻿Sasha the Diva﻿ left at the end of 2018 to team up with Rick Party for Westwood One's syndicated Urban AC Morning Show "Rick & Sasha." Kiss features former afternoon host Art Terrell as the host of The Morning Groove after dropping the Tom Joyner Morning Show in late 2017. The TJMS had been on the station for more than 20 years. Seems unprecedented for a major market radio station to have the two most important day parts outside of mornings running without a host. 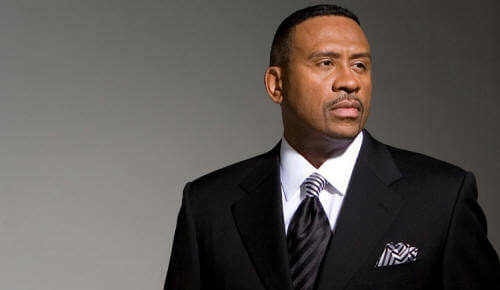 Should Kiss 104.1 bring in the Rick & Sasha morning show? Move Art Terrell to another day part? Kiss is actively seeking to fill both the afternoon host and midday host positions.